One of the biggest reasons businesses come to us for a brand-new website is because the website they had didn’t generate leads for them or it performed poorly. We want to help you get an idea of how effective your website is for your business. 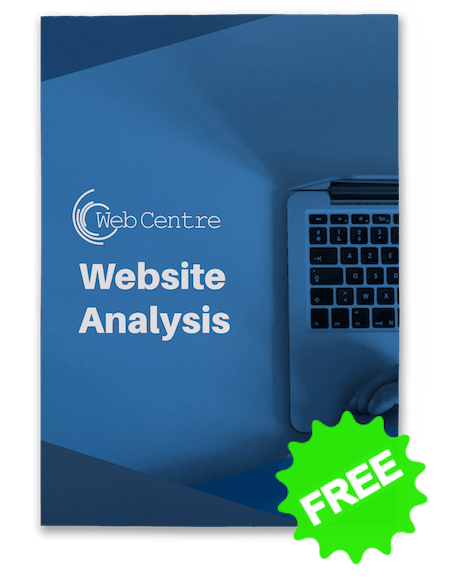 Get a free analysis of your website now! Sign me up for exclusive offers, deals & more via email.